Industrial rock guitarist, liar, and accused international canine trafficker Johnny Depp may face up to 10 years in prison or a maximum fine of $340,000, The Sydney Morning Herald reports, penalties related to sneaking his dogs into Australia in April. During an Australian Senate committee hearing on Monday, the paper also learned that Depp’s pilot could be jailed for up to two years for his role in the illegal importation of the undeclared Yorkshire Terriers the country’s Minister for Agriculture threatened with the doggie death penalty earlier this month. After illegally bringing his two dogs to Australia, Johnny Depp could face up to 10 years behind bars. 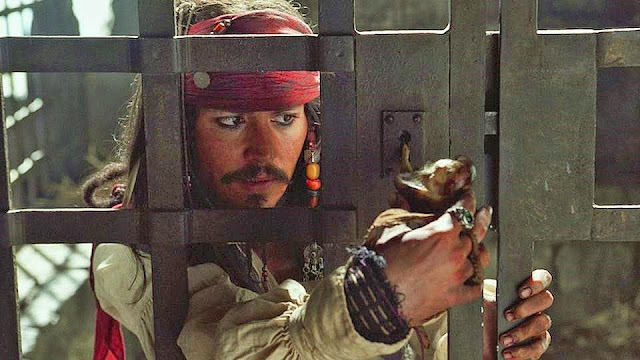 The actor, who is currently filming Pirates of the Caribbean: Dead Men Tell No Tales, landed himself in trouble earlier this month when he brought his two Yorkshire terriers to the country on his private jet. He failed to declare them and therefore broke the country’s quarantine laws. On 25 May, an Australian senate committee was told that if it goes to court, Depp could receive a sentence of up t0 10 years in prison or a maximum fine of AU$340,000 (£172,000). The pilot could also face up to two years behind bars for his role in the situation. Officials have referred to the case as “very serious”. 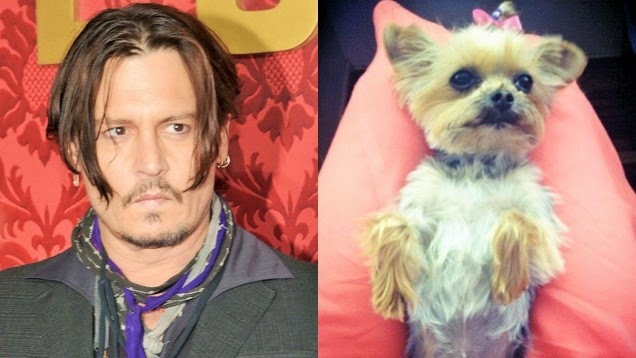 The story originated when pictures of Depp taking his dogs to the local groomer surfaced on social media and authorities warned that the dogs would be put down unless they were flown out of the country in the following two days. Depp’s wife Amber Heard has since returned to California with the dogs, named Pistol and Boo. Recent reports suggested that Depp had left the set of the fifth Pirates movie to be with them but his publicist has since denied this.